The power of Easter is meaningless without the sacrifice that happened on Friday. Many have wondered how in the world it could possibly be called “Good Friday.” The answer lies in the finished work of Christ on the Cross. 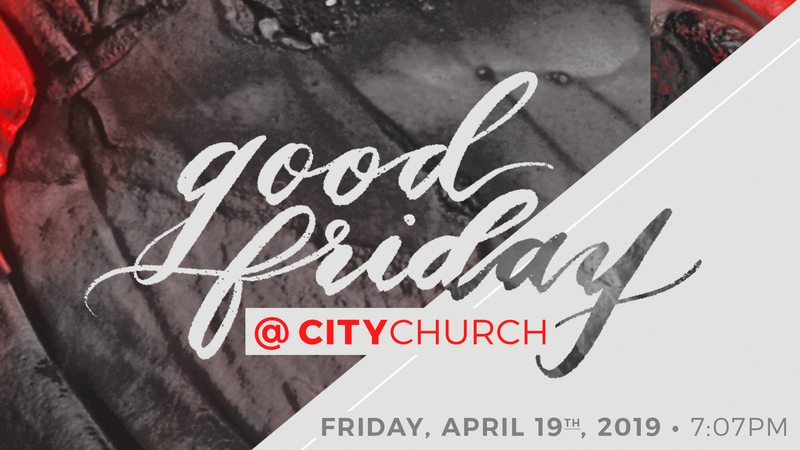 We have a special service planned to walk through the gruesome, yet beautiful events leading up Jesus’ death. We hope you’ll join us. Friday April 19th @ 7:07pm. A quick note: please invite un-churched friends to Easter as it more accurately tells the gospel story. Good Friday is primarily for believers. As with Easter, we’re expecting impacted parking. With that said, please park at the Anaheim Public Library across the street if you are physically able. Below is a quick map if you need help finding it. Lastly, here is a link to our Easter Sunday service info.